A one-day machine embroidery event! 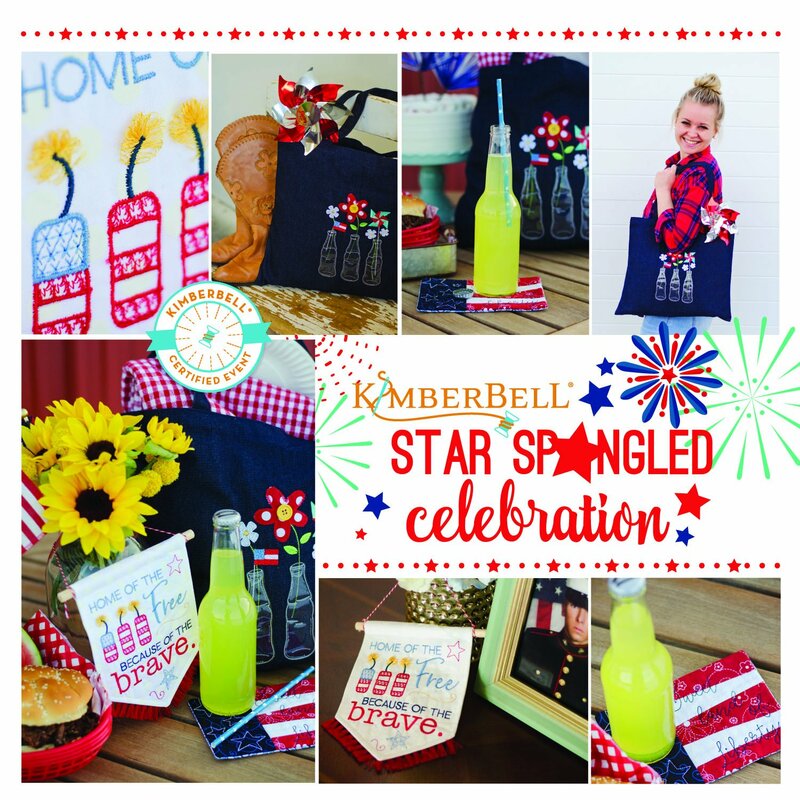 It's a celebration of red, white, and blue with Kimberbell and you! Does your patriotic heart beat red, white, and blue? We love all the fanfare—Main Street parades, rodeos, family picnics, and fireworks after dark. We see the Stars and Stripes and instinctively put a hand over our heart as if to hold all the emotion. Wherever you are seated, chances are you have a connection to someone who stood in defense of freedom or sacrificed to improve the lot of another. Kimberbell’s Star Spangled Celebration embroidery event honors hometown heroes and expresses gratitude to military veterans, while we celebrate the USA. 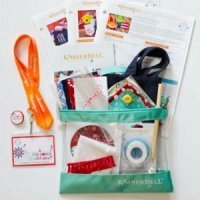 Cost to attend is only $99 and includes everything you need to make the projects shown below packaged in a cute Kimberbell zippered bag! You bring your machine, stabilizer and thread. 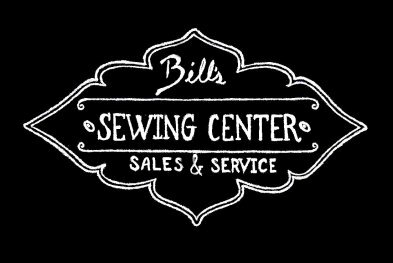 Includes embroidery designs, fabrics, embellishments, and more...everything but the machine, stabilizer & thread!